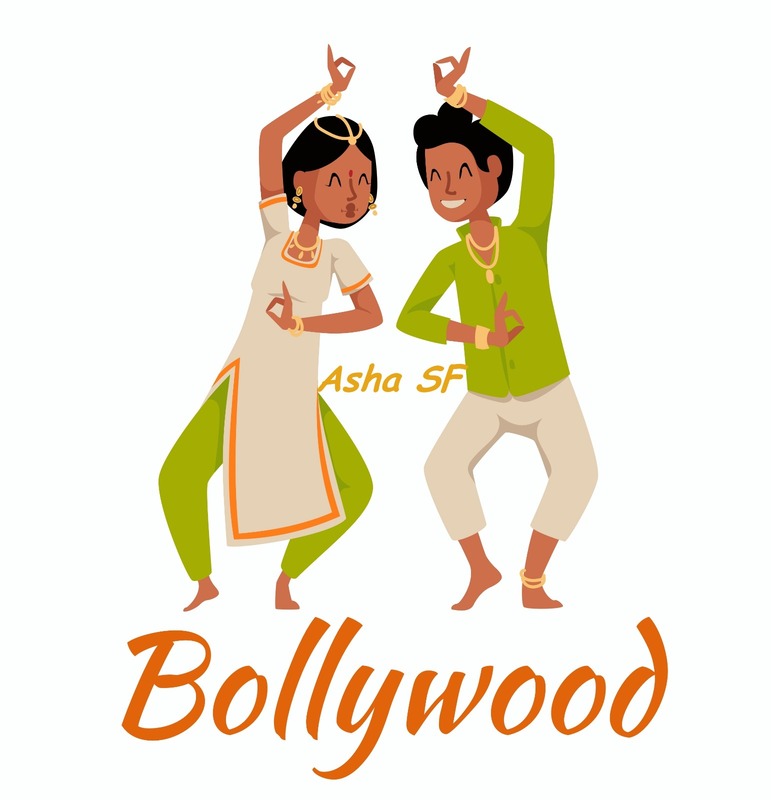 Asha-SF is a non-profit organization. It is a completely volunteer driven organization, comprising of dedicated individuals from San francisco area, striving to make a difference to the society. We believe that education is one of the primary factors in shaping a child’s future and by extension, future of the entire country. 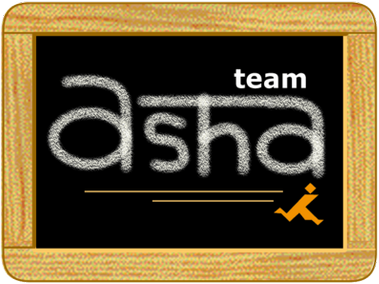 Asha-SF works towards promoting the education of underprivileged children in India by providing financial assistance and support to the NGOs focused on education projects. Volunteers of Asha work closely with the project partners in India, while locally organizing fundraisers and community awareness events. Join member’s list. Moderated 2-3 times/week), meeting agenda/minutes and small events are announced here! Like our Facebook page to keep up with latest events around our chapter. Where? Peacock Lounge, 552 Haight St, San Francisco.